The No. 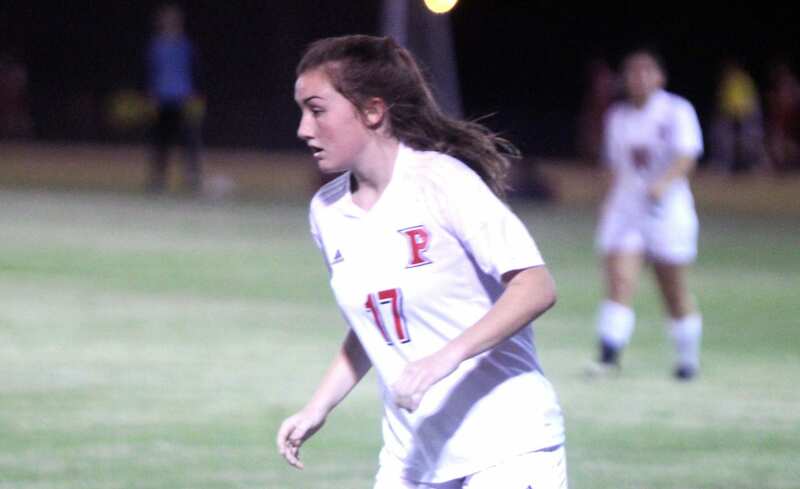 11 seed Parkway Lady Panthers will be looking for another upset and a spot in the Division II girls soccer semifinals when they face No. 3 Neville on Monday afternoon. Game time is 3:30 at Bossier’s Memorial Stadium. Parkway (12-7-5) is coming off a 3-1 victory over No. 6 Sam Houston in the second round. Neville (18-5-3) defeated No. 19 Benton 1-0. Parkway and Neville have played once this season. Neville won 6-0 on Nov. 17 in the Loyola tournament. It was the Lady Panthers’ third game. Parkway, which is in the quarterfinals for the fourth straight year, is riding a 12-game unbeaten streak (nine wins, three ties). Neville has a 16-game unbeaten streak (13 wins, three ties). Benton (16-7-5), the No. 9 seed, faces No. 1 seed and defending state champion Holy Cross (20-4-3) at 5:30 Tuesday in the Division II boys quarterfinals.